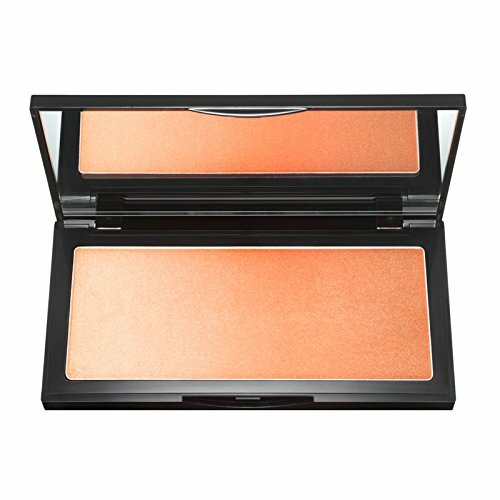 trèStiQue Highlighter, Bondi Beach Glow, 0.21 oz. A new generation cream-gel illuminating highlighter. 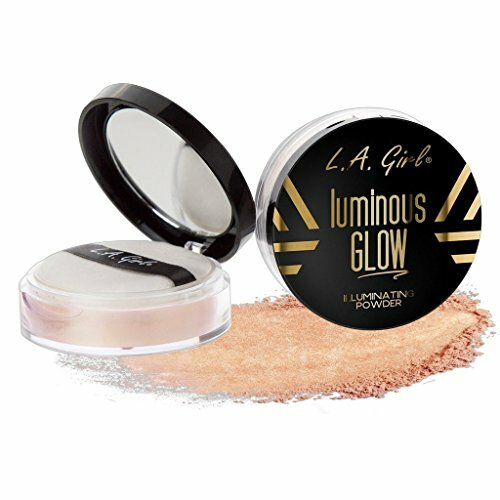 Formulated to glide on skin with a soft, silky touch, highlighting and brightening skin with a veil of subtle shimmer. 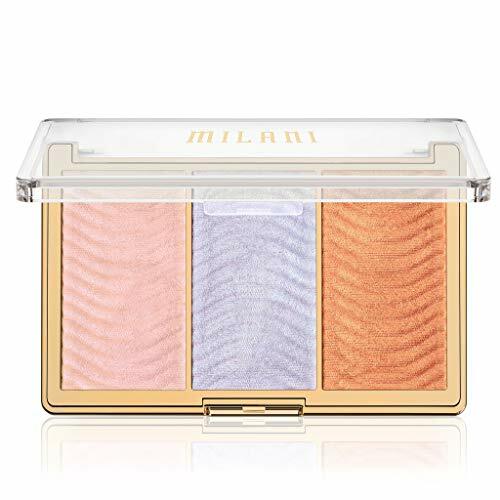 Never too glittery or shimmery, this highlighter brightens up your skin in just the right places. Featuring a built-in antibacterial sponge for easy blending that can easily be removed or replaced as needed. 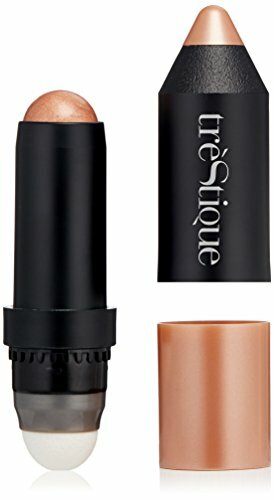 Glow on the go with this 2-in-1 highlight stick.